Possibility | Where's my backpack? 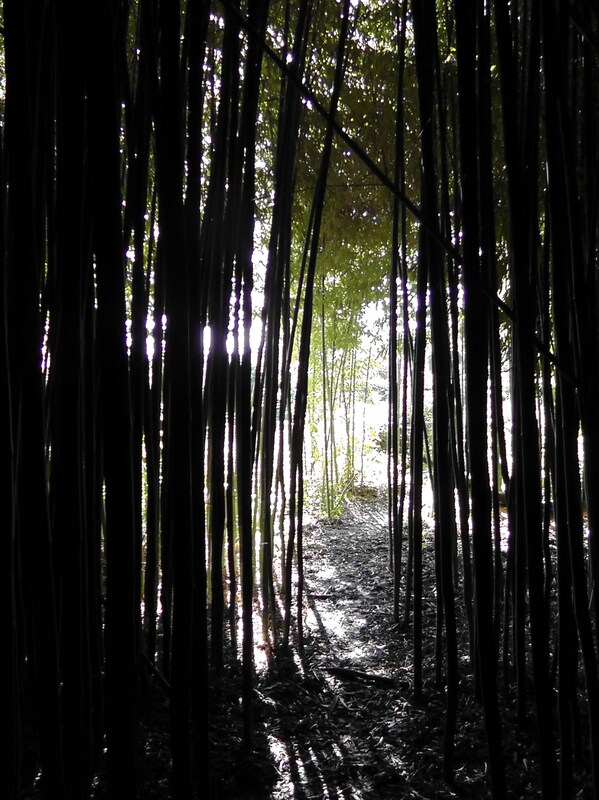 Totally stolen from my previous post, Surprise bamboo forest, but this photo speaks to me of boundless possibility, of wonder hiding just a little further along the road. This entry was posted in Photography and tagged nature, photography, photos, pictures, postaday2011, postaweek2011. Bookmark the permalink. wow – so beautiful! thank you for sharing. You’re welcome, yk-ching, I’m glad you liked it.